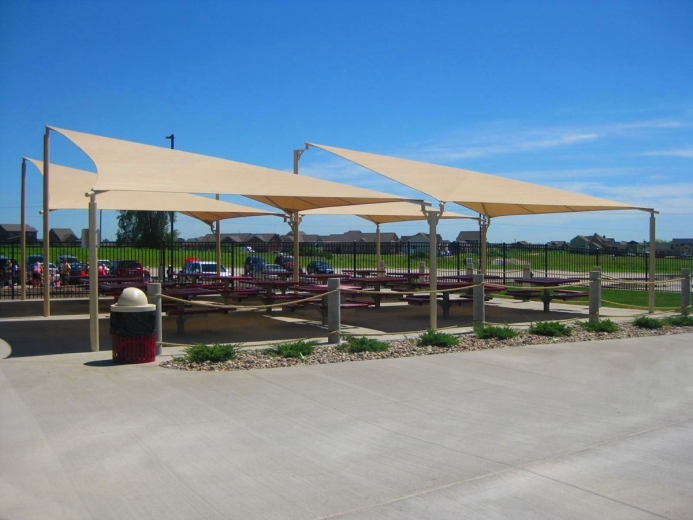 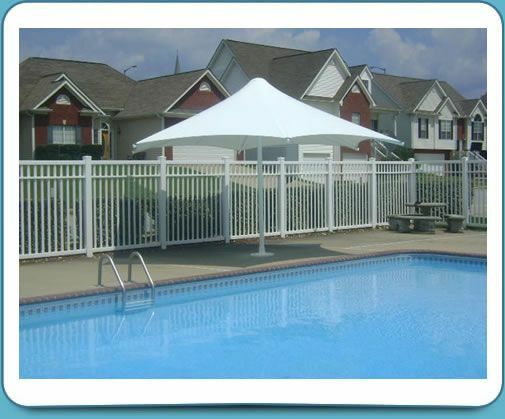 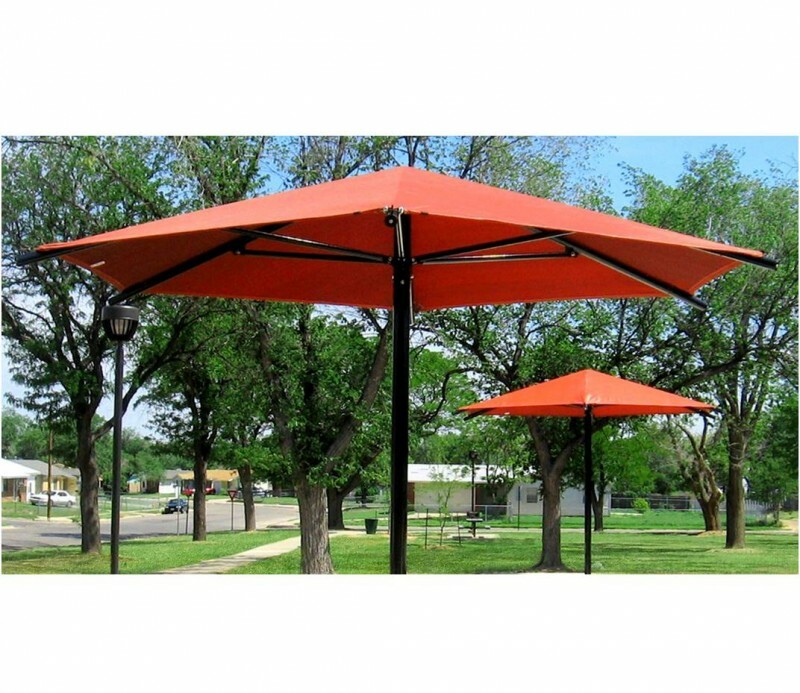 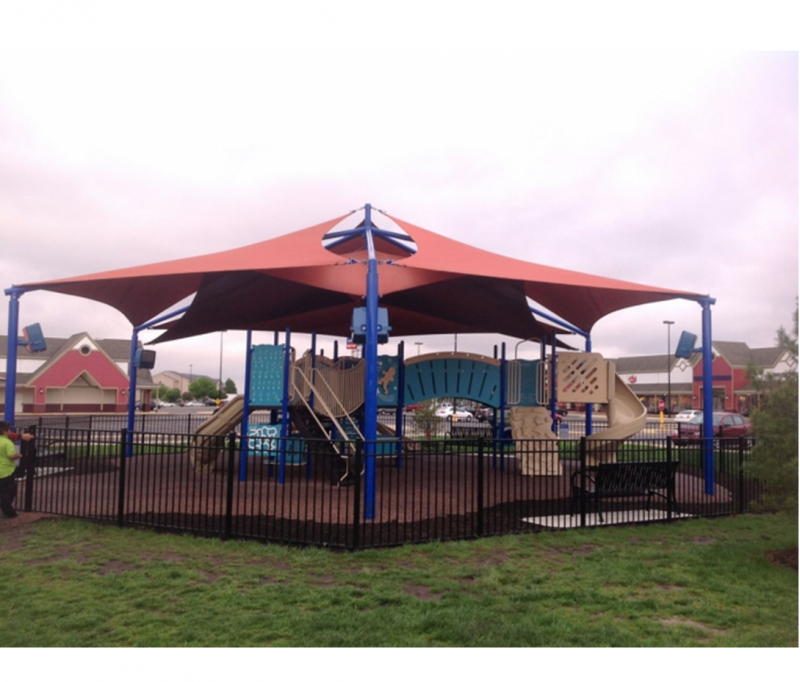 The beauty of a sun shade sail is that it adds both sun protection and aesthetic value to an outdoor space. 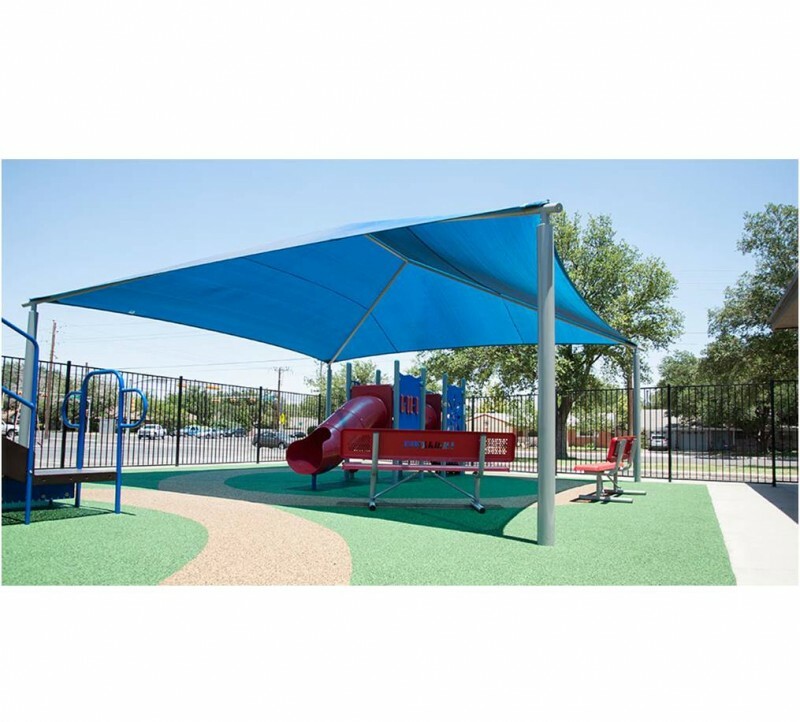 Creating beautiful weather protection even in irregularly shaped areas, sail shades can be placed with gaps that allow bursts of sunlight to flow through or without gaps to create fuller coverage. 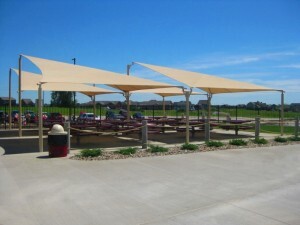 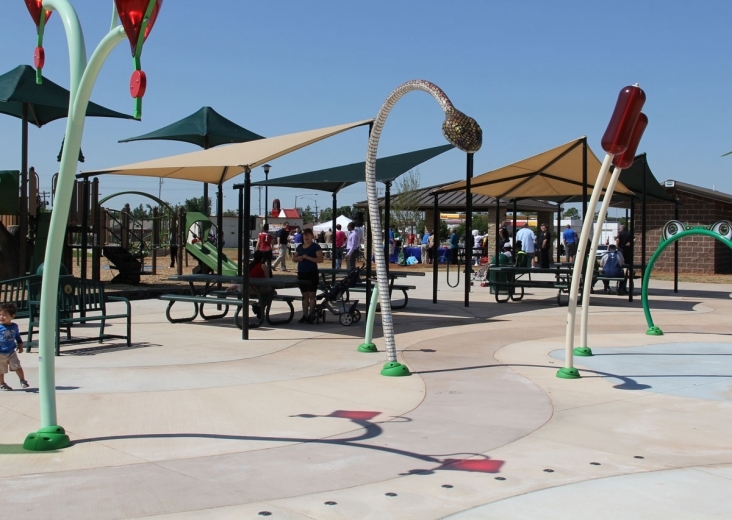 At Superior Shade, we offer many different options to suit different areas. 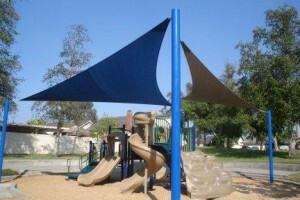 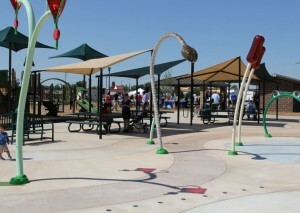 We can even put a few sun sails together to create a unique design.